GetResponse vs Campaigner – Email Marketing Services Compared! Being an internet marketer is no child’s play. You need to deeply understand your readers and play your cards wisely to make them happy. If you’ve done a good research about internet marketing, you would have surely explored one of its aspect, Email marketing. 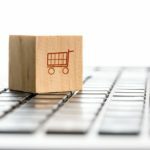 We can call it as an ancient technique which most of the successful internet marketer have been following to get their sales right. It is an efficient way to communicate with your readers and let them know about your products. However, it very important to get your mails correct. 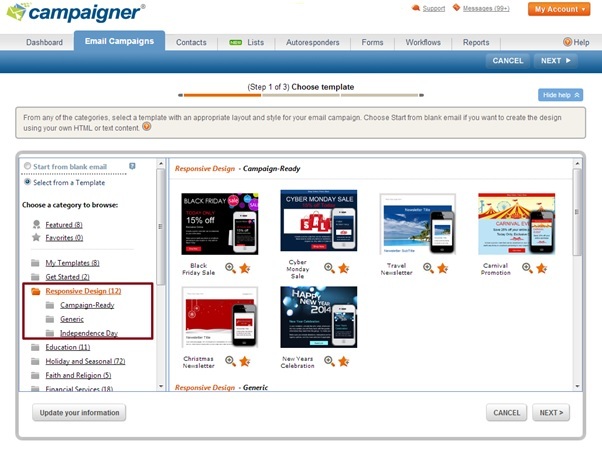 Even better if you could customize it for different products and different type of users you’re targeting. You know it will surely give you an edge. But is it possible with manual work? No. You need a robust Email marketing tool which can automate the monotonous tasks and you design the way tool must work according to your plan. 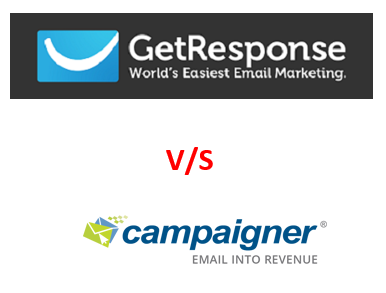 Today, we are going to compare two most popular email marketing tools available, GetResponse and Campaigner. We will make a thorough check on features of each of them and then conclude as to who is lagging behind in the race. So let us start with our comparison. GetResponse : The Email Creator in GetResponse activates your creative juices as it offers a user interactive HTML editor using which you can play around with your email designs. It contains a huge list of button snippets, you can edit your photos quickly with the tool and even use predefined templates to get your email perfect. Campaigner : Campaigner offers something called Email Segmentation using which you can research more about your readers and enhance your target. 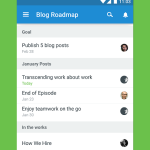 It also serves you a custom email editor to design your email. 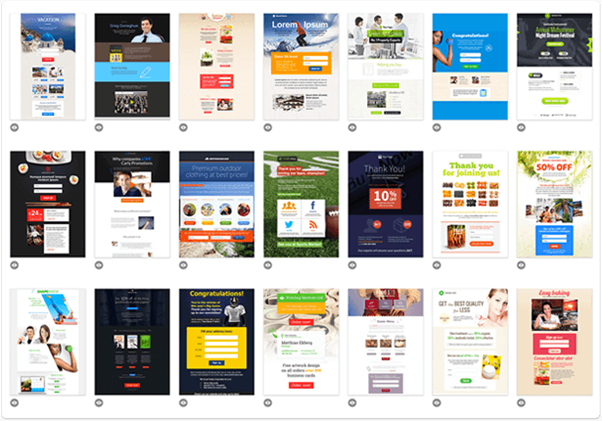 Yes it does contain 800+ templates from which you can pick one and edit according to your need. GetResponse : Simply schedule time based messages and email to automate replies to the subscribers. Create your own autoresponders based on the content which your subscribers are reading and automate them to save and achieve perfect timing. Best thing is that you get to send unlimited such messages every day. Campaigner : Autoresponder is a very important feature for every internet marketer. Hence it usually finds a place in most of the eminent email marketing tools. Campaigner helps you communicate regularly with your subscribers using autoresponder. 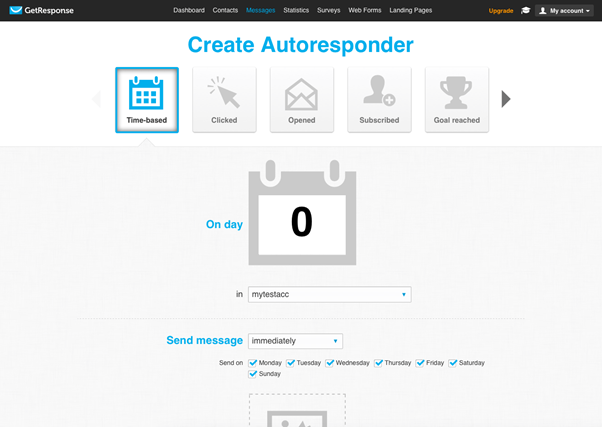 You can schedule your messages on daily, weekly, monthly or even yearly basis using autoresponder. You also get action based responder which means that a message will be sent to your subscribers as soon they perform a specific action. GetResponder : It offers you with a wide variety of choices for picking a landing page. And if you’re not satisfies even after checking them all, you can create a custom landing page for your campaign. The editor for making custom landing page is very easy to use, in fact it follows drag and drop interface. So even if you don’t have any HTML coding knowledge, you can design a kickass landing page using your creativity. Campaigner : Now here is where Campaigner takes its first defeat. It does not offer any such service, so neither choose from a list of landing page templates, nor can you create a custom landing page. GetResponder : While being in the field of internet marketing, you expect to keep your ROI high. For that, one needs to follow a thorough testing pattern to analyse what works for them best. Now, GetResponse has a feature of A/B testing using which you can keep a check on your best performing mails and discard those who fail often. 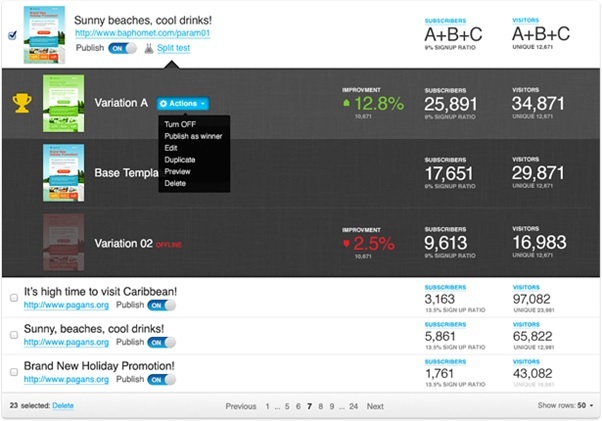 Campaigner : This tool too offers the utility of managing and testing your emails. You can have an eye on your new designs, mails and get assured whether they are performing or not. It includes many sub-features like confidence level tracker, send quick test and fail safe sending which benefit very well if used properly. GetResponse : Considering the level of functionality and features it offers, the tools comes out to be very cost effective with just $15/month which will fetch you 1000 emails. You can after trying it out switch to professional plans which will cost you $49/month and you can send upto 5000 emails. There are more plans as well which you can check out in the image below. Campaigner : Comparing all the parameters with GetResponse, Campaigner turns out to be a little more costly for what it offers. 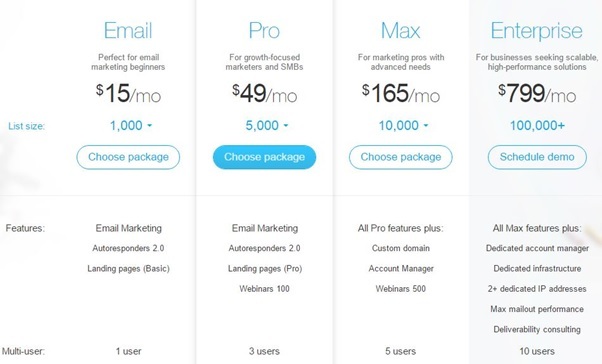 For the starters plan, you will have to pay $19/month which will offer you upto 1000 mails. 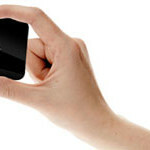 The next big plan will cost you $29/month with which you can send upto 3500 mails. Having seen most of the technicalities of GetResponse and Campaigner, it is crystal clear that GetResponse is somewhere getting an upper hand. This can be justified with the absence of landing page creator in Campaigner, budget friendly pricing options and most importantly, ease of use. After using both GetResponse and Campaigner, one can experience a sort of comfort while using GetResponse which is not found in Campaigner. Moreover, the giants of internet marketing world, Neil Patel from Quicksprout supports GetResponse. However, the money belongs to you and hence does the choice. Make sure that you analyse your choice well as it is sure to make a huge difference in the output. 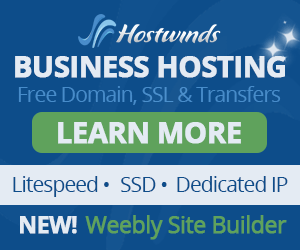 « How To Find Your IP Address?